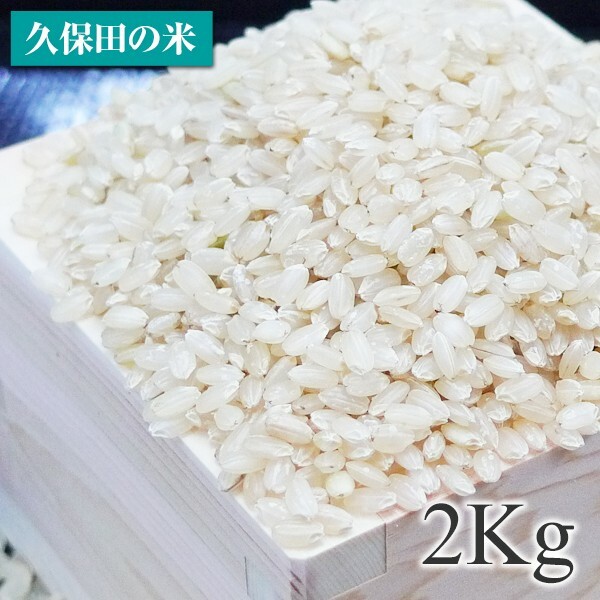 Processed by professional separators in Japan, Niigata Koshihikari (brown rice), the most popular rice in Japan, is now available. Healthy diets are gaining enormous popularity lately and the nutritional value of brown rice is widely accepted by the public. We received a lot of feedback from our customers, requesting direct purchase of brown rice from us. However, unlike white rice, brown rice does not need milling. Therefore, impurities such as gravels, chaffs and defective rice etc, cannot be removed by milling machines. In order to supply high quality Japanese brown rice, Kobuta Rice Trade orders Koshihikari brown rice which has gone through special process before arriving in HK from farmers in Niigata. Brown rice is richer in vitamins, minerals and dietary fibres than white rice. There is even research being done to verify its efficacy against cancer.Anyway, brown rice is a popular healthy food. Also, don’t forget the phytic acid, or IP6 that brown rice contains. Through chelation, it rids the body of heavy metal such as mercury and other toxin. Although a healthy choice, brown rice has a rough texture that needs special treatment in order to meet the high standard of Hong Kong people. It needs to be soaked for 8 hours before cooking. Thus, the cooked brown rice will have a delightful soft yet chewy texture. How to cook "Brown rice"?